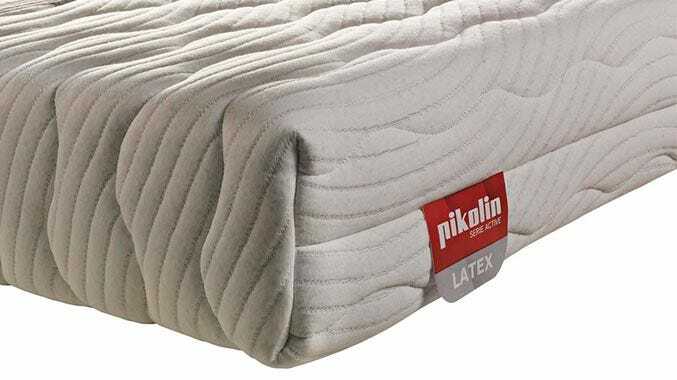 Latex is a natural or synthetic material used in cushioning. It provides a soft touch and adapts to the body. Its firmness is usually average/low. Nowadays, it is scarcely available on the market. Latex: pleasant sensation without any pressure.